We are dedicated to giving you great prices, great service and great added value. None of this, however, would be possible without the commitment of our people and their total focus on you, the customer. 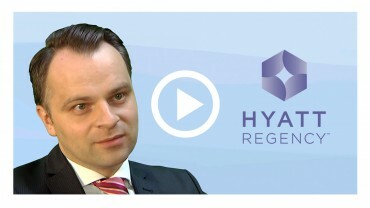 Please take a few minutes to watch our corporate video and see how Cherwell, as one of the UK’s leading distributors of catering, hygiene, janitorial and cleaning supplies, can benefit you! 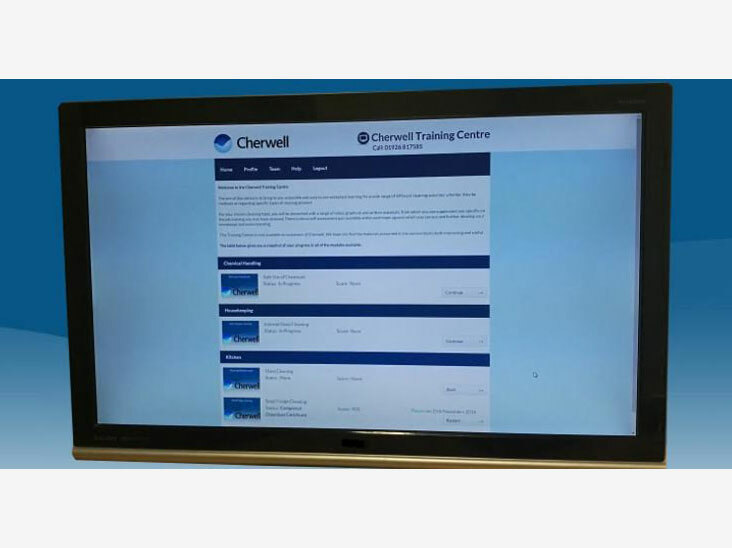 As a customer of Cherwell you will have access to our online training portal with videos, task cards and self-assessments, so you can be certain that your team are fully trained for the tasks required of them. Ask your account handler to get started. In order to get the best value from your cleaning chemicals you should always add them to water following the manufacturer’s recommended dilution ratio. 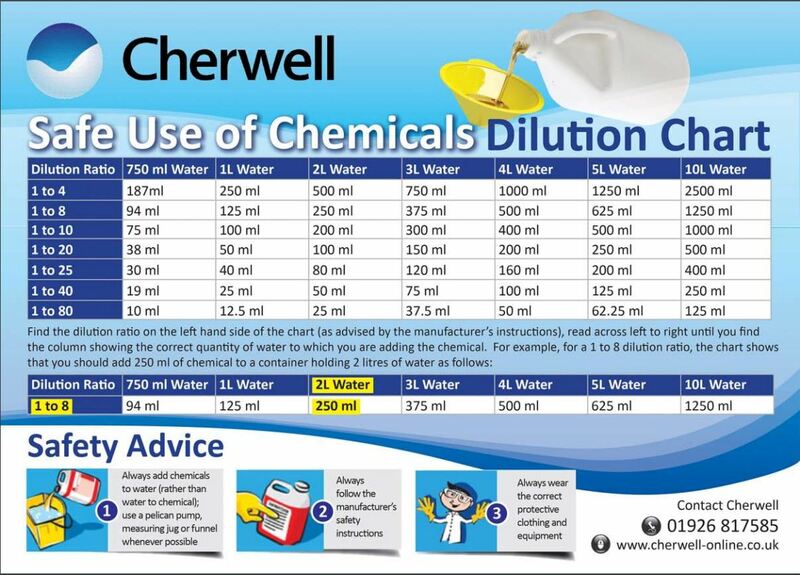 Use our FREE dilution chart to help you pour the correct amount of chemical. Download and give a copy to all your cleaning staff today! Our long-term charity partner Village Water launch the Safe Water & Sanitation for All Appeal. As a member of the UK’s leading cleaning and hygiene supplies distribution group, Nationwide Hygiene Supplies, and their European joint venture partner, INPACS, we enjoy the best purchasing terms with the world’s leading manufacturer’s of cleaning, hygiene and catering products. Combining this with our special relationship with VOW, Europe’s leading business consumables provider, we bring you the very best prices across all our products. Great prices are nothing without a great service that makes your purchasing easy and hassle free. 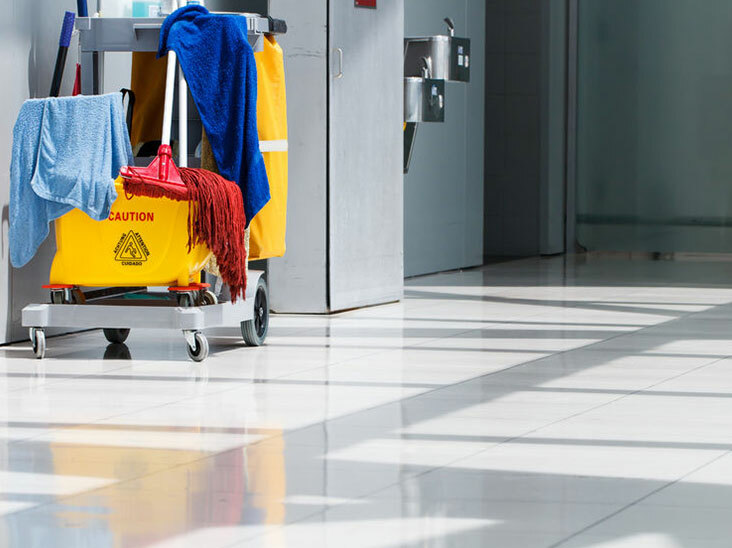 Whilst important, we know that buying hygiene and everyday cleaning products for the office is likely to be a small component of your overall purchasing spend, and to be very time absorbing. This is why we put all our focus on achieving two key service goals: making ordering easy and offering delivery in full, first time and on time. Bringing you exceptional added value is where we differ the most from our competitors. 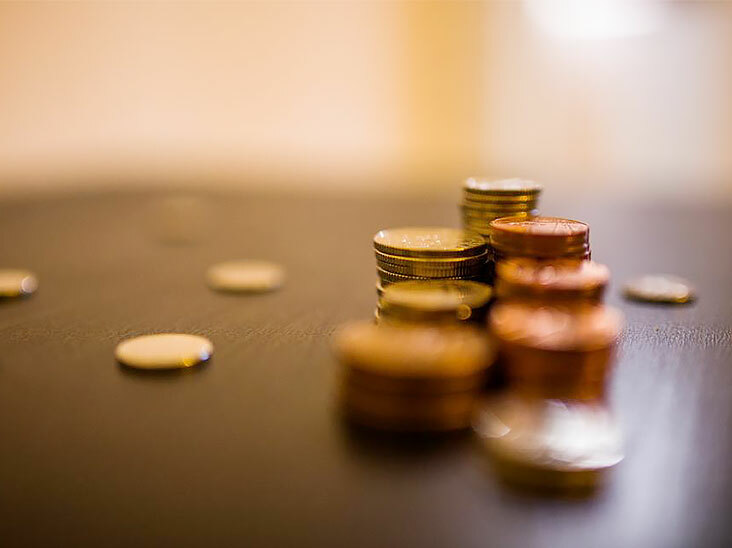 We believe that we must contribute with something more than simply delivering the goods you want at low prices and in an efficient manner. This is why we have developed a wide range of additional advisory, training, IT and sustainability services in order to ensure that you get the very best value from us.